2019-03-06 18:38:31 Mel Jones A very prompt and professional service. 2018-10-16 12:04:28 Karen White Easy to order, great customer service and very quick delivery. Would use again if I needed to. 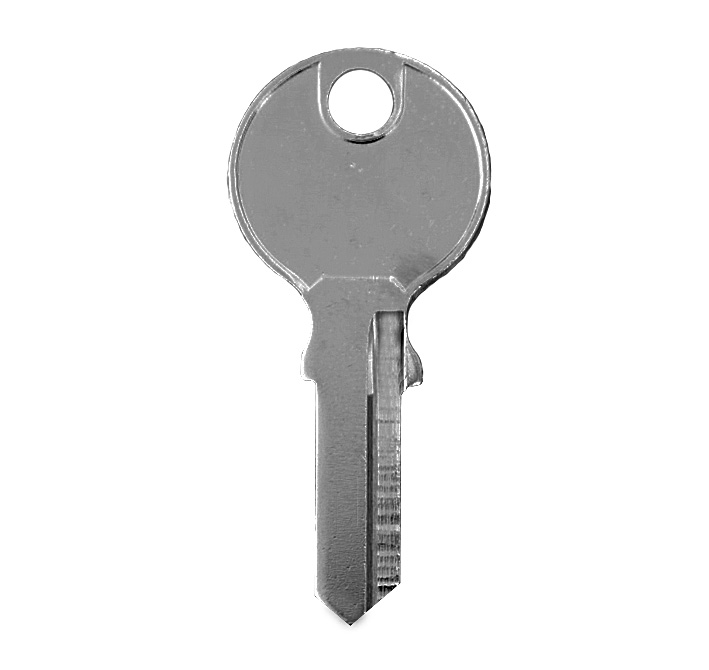 2018-08-09 20:20:22 Natalie I have used Replacement Keys before and had excellent service so when my father in law was given a file cabinet with no label and no key I thought I would email pics of it to replacement keys and see what they could come up with. It was a bit of a long shot to be honest, but knew it couldn't hurt. I emailed in the evening and by the next morning I had a reply directing me to the website. Replacement keys came up trumps and directed me to a key that was a perfect fit for the filing cabinet and all for the wonderful price of £5.90. I cannot recommend replacement keys highly enough. Thanks again. 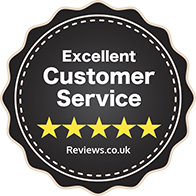 2018-06-11 09:55:23 Denis Kennedy On previous occassions I have had good experiences with Replacement Keys but on the last occassion I had to wait for almost 2 weeks for the keys to arrive and that was only after I emailed them to ask of the whereabouts of my order.